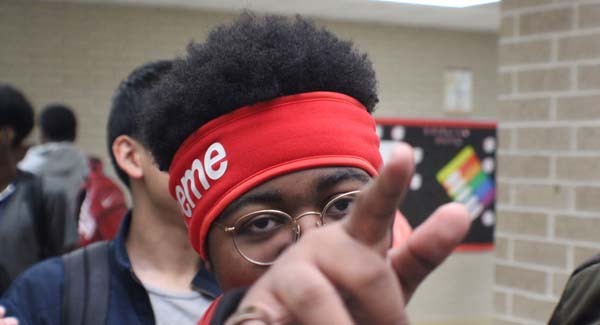 Pharaoh Leone is an upcoming rap artist out of Katy, Texas mixing the sounds of Florida “Trap Metal” with lyrics and wordplay of more mainstream sounds. Influenced by a broad range of artists, such as Kendrick Lamar, The Flatbush Zombies, Cameronazi, and Ski Mask the Slump God, Pharaoh is paving his own path in underground rap. He has released several singles, such as “Wet”, “Honda”, and “Wrath”, being a homage to the 0500 member Cameronazi himself, with another single, “Demon”, and a possible music video to go along with it on the way. With only 6 months under his belt, and racking in over 5 thousand total plays including features, he is definitely one to watch. You can follow him on Instagram @call.me.pharaoh.